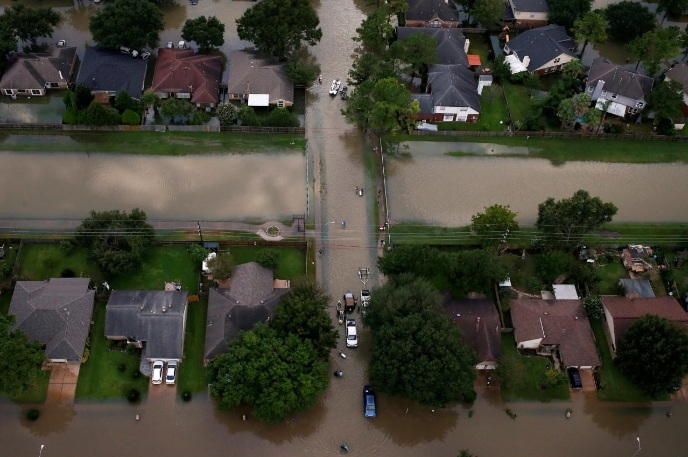 FILE PHOTO: Houses are seen partially submerged in flood waters caused by Tropical Storm Harvey in Northwest Houston, Texas, U.S. on August 30, 2017. HOUSTON - Addressing a real estate conference in flood-ravaged Houston this month, longtime investor Ray Sasser detailed his strategy: buy up to 50 flooded homes at deep discounts, then fix and flip them for a hefty profit. Addressing a real estate conference in flood-ravaged Houston this month, longtime investor Ray Sasser detailed his strategy: buy up to 50 flooded homes at deep discounts, then fix and flip them for a hefty profit.